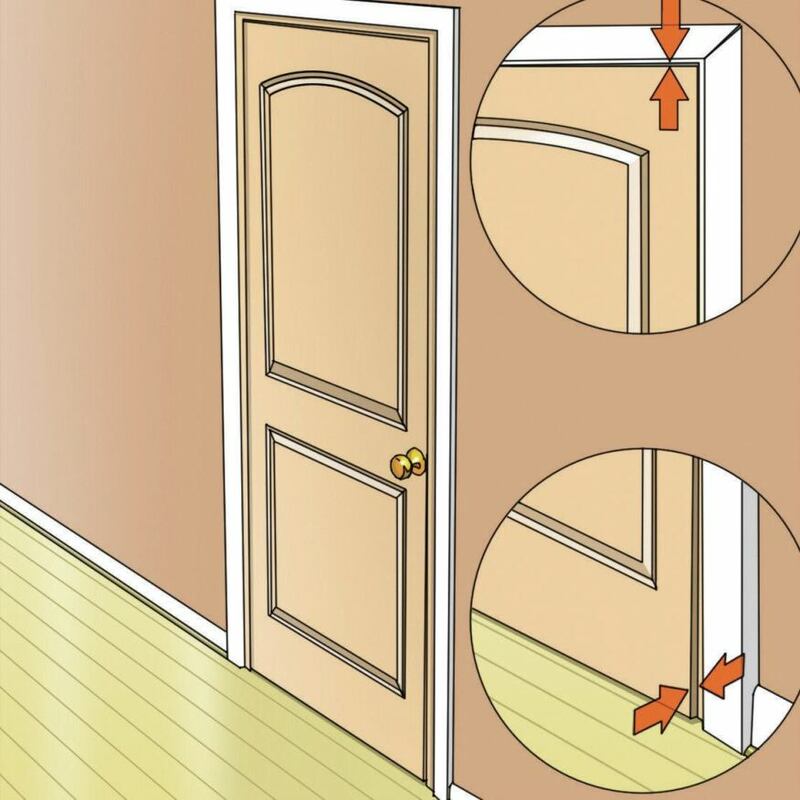 Frame the rough opening to a height that is 1.5�� taller than the door that you have selected. If the door is 7? 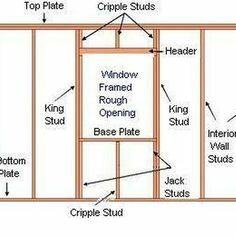 tall, frame the opening 7�1.5?. If the door is 7? tall, frame the opening 7�1.5?. The door frame is about 1-1/2" wider and about 3" taller than the actual door. So if you're getting a 32"x80" door, which is pretty common, the frame will be about 33.5" wide and 83" tall. Likewise, a 36" door will have a frame about 37.5" wide.